Frantically struggling to free yourself from the nightmare twisting your unconscious mind like a wet kitchen towel, you surge to semi-consciousness. You become aware that you’re crying, just as you were in the dark dreamscape. You immediately begin processing the grotesque storyline that hijacked your peaceful slumber. You laugh! Godzilla wearing a sombrero, rampaging through your neighborhood all while demanding to know why his Chinese food delivery is taking so long? WTH? You shake the nightmare off, vowing never again to, in the same day, take a salsa class and meet friends at a Japanese restaurant for a sake nightcap. Dream interpretation is sometimes as easy and straightforward as the ‘Godzilla wearing sombrero’ nightmare. But why did that dream – of all dreams – break into your unconscious and rob you of a good night’s sleep? Ah. Now there’s the real question. Divining dream meanings (whether for yourself or others) can be a tremendously helpful skill to have. The great news is everyone can interpret dreams! There is no right or wrong and nobody is an expert. We all do the best we can based on our knowledge of dream symbols and meanings, life experience, intuition, mythology, and ideologies from folks like, Freud, Maslow, Jung, Washburn, et al. 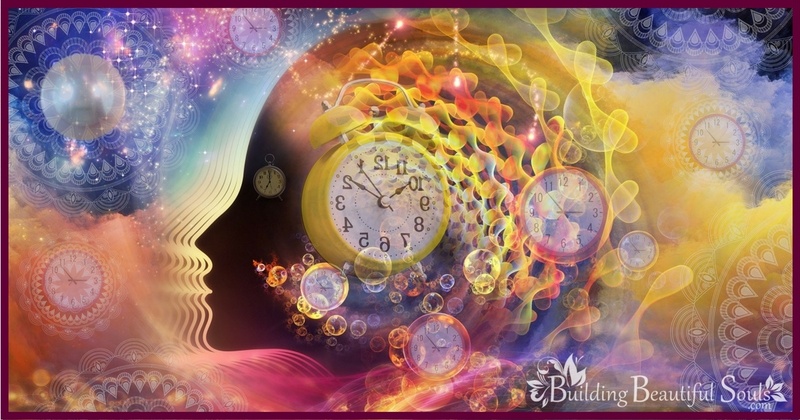 In this article, you’ll learn a great deal about how to interpret and analyze dreams. There’s a ton of dream information here so take your time. As you work through interpreting your dreams, be sure to check out my A-Z Dream Dictionary. It’s a great place to begin your dream research: A launching pad where you can become a master of your own dream interpretations! One of the best ways to become adept at dream interpretation is to keep a dream journal or diary. Interpreting dreams is a multi-faceted process and writing down dreams is an important part of the interpretation process. The clarity you can gain is akin to being a student in the back of the classroom where important messages on the chalkboard are difficult to see, to moving to the front row of the class where messages are perfectly clear. 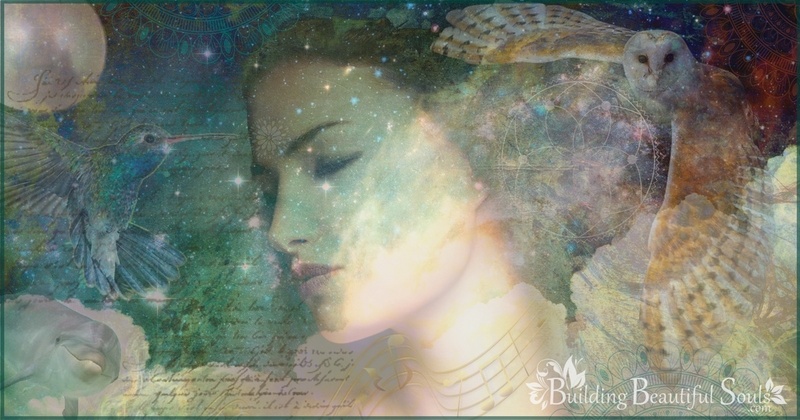 Prior to delving into dream symbolism and meanings, choose the sacred space in which to store your dream interpretation notes, related articles, favorite websites, and more. Custom Dream Journal: Create your own or buy a custom dream journal. Etsy is a great place to buy beautiful, one-of-of-a-kind dream journals. Mobile App: Dream Journal Ultimate for iOS and Android devices. This awesome app allows you to transcribe voice recordings! Free online resources: Dreamjournal.net, Lucidpedia.com, or Dreamboard.com. Some dream interpreters suggest it does not matter when you write your dreams down, just as long as you do so and that you can remember at least some parts of the dream to interpret. We don’t agree with that as experience has taught us that the most minute detail may be the one thing that ties the dream analysis together. We recommend immediate documentation so as to retain the most detail and more symbols to interpret. And this is where we hear the proverbial pin drop – (tink, tink, tink…tink-tink). The idea of writing at any hour, even the wee hours of the morning as you peer at the world through one burning bloodshot eye, is a bit off-putting. This is especially true if the favorite feature on your alarm is the snooze button or you are just not fully ready to function on a cognitive level until you have had your morning coffee! Guess what? Even if you really aren’t a morning person, dream interpretation can still be easy: Consider a digital recorder or third-party mobile app on a smartphone that allows you to voice record. You can always transcribe the notes later into a journal for interpretative purposes. An appealing idea or not: Journaling immediately after a dream is how to ensure the greatest degree of recall. Professor Adam Schneider and Professor G. William Domhoff, both from the Department of Psychology at the Santa Cruz-based University of California (USCS), explain in “Quantitative Study of Dreams,” how we forget 95% to 99% of all dreams when we fail to write them down right away. The same source also explains how so many of our dreams are lost because we sleep through them; each night we dream between four and six times. With a maximum dream recall rate of a mere 5%, we only recall around 73 precious dreams yearly! And of course, you will want to interpret every dream you can remember since even dream fragments can supply you with tremendous insight. One more important note: When you do wake up from dreaming, the window of time for recall is extremely narrow – all of ten minutes. Dreams are subject to rapid memory decay; within five minutes of waking, you lose 50 percent of the dream content – within ten, you lose 90 percent! What’s more, the longer you wait to jot down your experience, the more likely your memory will prove faulty and attempt to fill in any gaps of dream narrative you do not remember with false information! Preparing a dream for analysis takes practice. Be patient with yourself. Dedicate a spot on the page for the dream narrative in as much detail as your recall allows (including sounds, smells, colors, people, animals, creatures, places, things, concepts, numbers, anomalies, and dreamscapes). Address the who, how, when, where, and why questions if you are able to recall. Consider your five senses and your sixth sense too; what did you see, hear, taste, smell, or feel? In the dream narrative, were you clairaudient where you could hear a message? Were you clairvoyant where you were seeing visions? Were you clairsentient, where you could feel otherworldly presences? Perhaps you demonstrated clairolfactory abilities where you could smell scents associated with spirits and the otherworld. Did you possess clairtangency abilities or could you perform psychometry and touch an object in your dream while receiving information from it? Did you experience clairgustance where you tasted something seemingly from the ethereal realms without actually consuming anything? Clairempathy is another of the sixth senses that might show up in a dream narrative: This is where you note feeling the emotions of a spirit. 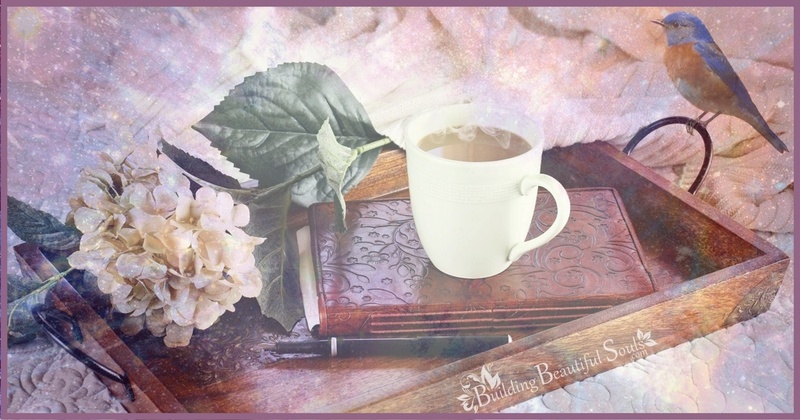 Date your dream journal entry in case you return to the narrative in the future – it might help you identify cyclical dreams or dreaming patterns. Note your mood before going to bed, during the dream (if applicable), and upon waking: Your general well-being and your mood influence dreams. Note if you are in any physical discomfort, whether you are feeling ill, if you have a headache, migraine, fever, or some other physical ailment that might steer the course of your dream experiences. Make a general note about the status of your waking hours: Was the majority of your daytime hours stressful, comfortable, or a little bit of both. Note any problem that might have been plaguing your mind the night before so you can see if your dream narrative addresses the issue. Note anything you ate the night before (last meal of the day/late night snacks), and if you took any medications as these things might influence the types of dreams experienced. If you can identify the dream type or theme, do so. 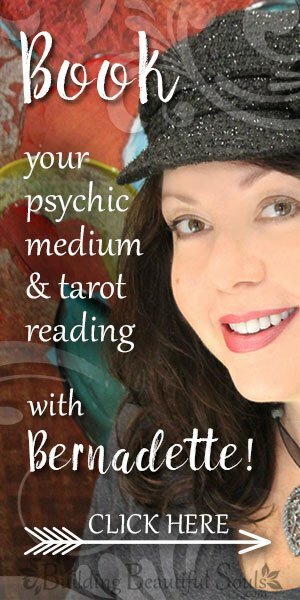 Leave room for your personal dream interpretation, and any insights you gain from it. Now it’s time to examine your dream for the major symbols you can identify. You can find dream meanings in images related to people, places, things, animals, landscapes, concepts, and dream themes. An easy way to find symbols is to go over the dream notes you recorded and to pull out all of the major highlights. Consider the following snake dream (dreams about snakes are some of the most common dreams which is why we use it as a sample interpretation and case for analysis). Now, after you wake up shocked, confused, and terrified from the creepy crawly snake imagery you just saw (after all nothing without legs should move that quickly), you quietly ponder the extreme vividness and dream realism while at the same time questioning how the heck to make sense of any of it! Create a ‘symbolism key’ on your dream interpretation page. Now, without consulting an online dream dictionary or book, at least not yet, look at each of the words you’ve listed as an important dream symbol and consider what each word means to you or the feelings it gives you. When interpreting your dream, consider the symbolism key you in general, but also through the different perspectives. Consider additional concepts: Look at ideas, or points-of-view that change the shade of a symbol’s meaning. View the dream symbols you are assessing through the lens of culture, tradition, folklore, number vibrations, various religious connotations, or any other different points of view or belief systems that might shed a different light on the meaning of a symbol. All of the different references can help you formulate questions you can reflect on to learn how the symbols apply to your own dream narrative. The word ‘giant’, on a mundane level, points to an important issue, but considered through the lens of folklore it might signify something frightening or monstrous. Consider how the symbol and its meanings has evolved over the course of time as there can be multiple definitions leading to different meanings. For instance, if you examine the etymology of the word “giant,” you’ll discover in the 12th century, the word stems from the Latin gigas as well as the Greek word Gigantes, the latter of which are monstrous beings serving as the personification of natural destructive forces. With just a slight change in perspective, the term giant might now suggest during your waking life you might face some destructive energies or forces. In Ancient Greece, the Gigantes mentioned above, were monstrous creatures. What do I fear in waking life? Am I prepared to face my monsters? Tradition: Certain traditions identify giants as a representation of chaos. Are their chaotic energies in my life? Trickster energies? Am I doing everything I can to keep the peace and maintain a calm air in a situation? Folklore: “Jack and the Beanstalk’s” Giant is one feared by Jack and narrowly escaped? What enormous issue am I dealing with in which I feel the need to escape? Numerology: Consider the Cyclops, a giant in Greek mythos, who has but one eye. Am I seeing one-dimensionally? Am I capable of viewing a situation from a different angle? Religious connotations: In the Christian mythos the story of David and Goliath corresponds to giant symbolism. Do I have enough faith in myself to know for certain I can make it through a situation or be the victor in a personal battle? Once you have identified potential meanings for your dream symbols, it is time to return to the dream narrative, the meanings you have found. And, it’s now time to put the narrative into an understandable context – the final analysis. Begin by reflecting on the meanings so you can personalize it all. Read over the symbolic key you created and recorded in your dream journal. Sit for a moment with the meanings you have assigned to each. As you analyze these interpretations, you’ll see how some of the symbolism connects to real world events. This dream clearly suggests a big or important issue is at hand, one that is making you feel vulnerable, as there is risk or perhaps physical or emotional danger involved, since you have a “snake by the tail,” and you’ll feel as if there is no one there to help you. You remember your father’s chair, perhaps symbolizing a king’s throne (as your father is someone who is in a position of authority), and perhaps this is suggesting to connect with your father for advice on an issue you’re dealing with in your waking hours. His wisdom may prove to provide you with the solution you seek. Alternatively, maybe your father abused his power or abdicated his role as family patriarch. Since you fear the serpent will bite you in the dream, perhaps your subconscious is advising you to address the issue as quickly as possible to “nip issues in the bud.” The recliner could suggest relaxation, and this might mean that once the issue is resolved, you’ll be able to relax or you should calm down in order to deal with the issue effectively. When you’re personalizing your interpretation, again, be sure to keep a dream journal of all the symbols, metaphors, and applicable clichés that come up; this is done, not just for pattern recognition, but also to ensure that you’ll have a growing list of personalized dream symbols to turn to when you’re decoding future dream experiences. Personalized interpretations are enhanced with a glance at some of the expansive meanings you can discover through an examination of a dream dictionary. One final tip: After interpreting a dream, if you find the information insightful and it’s something you can act on, do so. The insights you receive can allow you to know yourself better. At the same time, such insights can change the course of your life. Failure to act on dream messages might cause you to miss opportunities for positive changes in your waking life as well as avoid harmful or negative situations and persons. Ultimately, it is our hope that you will hold your dreams and what they share with you as beautiful, sacred teachings capable of helping you build your own beautiful soul! This entry was posted in Dream Interpretation & Meanings of Common Dreams. Bookmark the permalink.